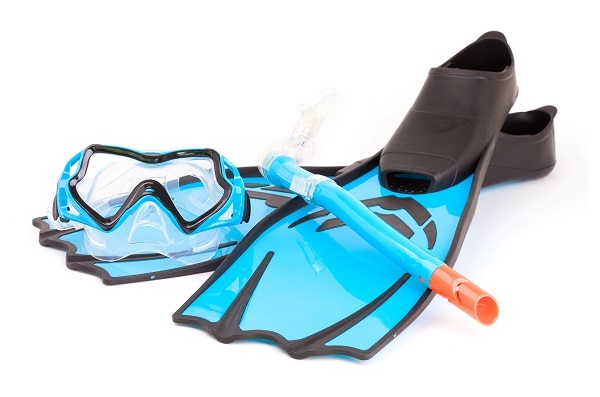 At Holidaysafe we love unusual traditions and events, so when we heard about the Annual World Bog Snorkelling Championships, we just couldn’t resist reading and writing about it. The first even bog snorkelling championship was arranged back in the 1980s, by 80 year old Gordon Green. The event is pretty self-explanatory; participants must don their snorkels and swim two lengths of the 55 metre Waen Rhydd peat bog. What’s the catch you may ask? Well, participants are only allowed to ‘doggy paddle’ through the treacherous trench, no other strokes are allowed. Their efforts are timed, and every year a winner is crowned. To celebrate the event’s 30th anniversary 150 people from around the world gathered near Llanwrtyd Wells in Wales to compete in the event, some wearing wet suits, others dressed as sharks and Elvis Presley. Unfortunately, this year’s bog snorkelling champion Haydn Pitchforth, missed out on the world record title by just 4 seconds. The world record is still held by Kirsty Johnson, who doggy paddled her way to an impressive 1 minute 22.56 second victory. Llanwrtyd Wells has become famous for its unconventional events, alongside the world bog snorkelling championships in August; they also host the Man Viruses Horse Marathon in June, and the two day Real Ale Wobble in November. If you’re looking for a new sporting challenge, why not head to Llanwrtyd Wells on your next staycation and see how quickly you can swim the bog. For more information on quality UK and sports travel insurance, visit Holidaysafe.co.uk.